Green Horse Keeping | Thank You! The Green Horse Keeping Guide! You can download your guide here! Simply click the link below to automatically download your Green Horse Keeping Guide. If you liked The Green Horse Keeping Guide, we have additional resources you may be interested in! We strive to bring you the most up-to-date and thorough knowledge of all things Ocala/Marion county, including equestrian news, local vendors, area trails, lifestyle, and so much more. Take a look at the links below to begin exploring all that Ocala and Showcase Properties of Central Florida has to offer, and maybe even begin your real estate journey with us today. 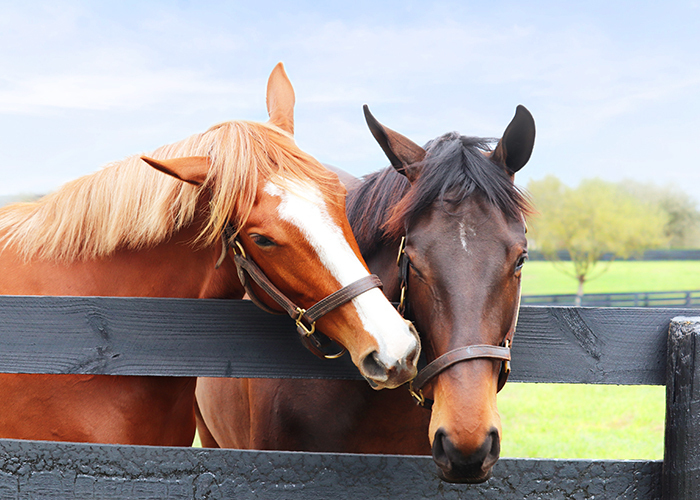 The Ocala and Marion County area is home to an exciting variety of horse breeds including Thoroughbreds, Paso Finos, Missouri Foxtrotters, Arabians, Morgans, Quarter Horses, and many more. Marion County also supports a thriving cattle industry, as well as bountiful peanut and hay farms. 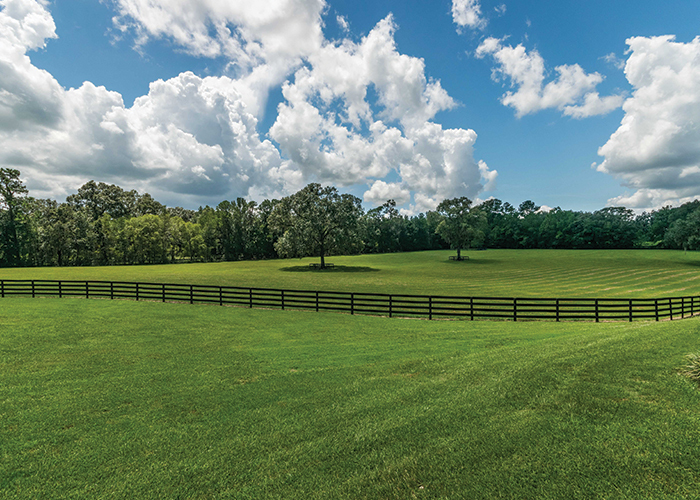 Ocala earns its titles of “horse country” and “horse capital of the world” with its favorable climate, mineral-rich soils, and rolling pastures that create an ideal agricultural environment. Learn more in our Equestrian Lifestyle section. Whether you’re looking for a small horse farm retreat, or a fully-functional training and track property, we offer an array of listings to anticipate every need. From business to pleasure (and often both at once), you’ll find your horse country home here. We are a community of equestrians, professionals, and champions over half a century in the making. Our horse farms are places where stories are made, legends are forged, and dreams come true. Team up with Showcase to discover your home in the Horse Capitol of the World. Find your dream farm today. A haven for horse lovers, Ocala offers a place for all breeds, levels of horsemanship, and equestrian education. Whether you are looking to relax and retire with your horses, or have decided to relocate your already-successful equine business to sunny Florida, Ocala has a diversity of equestrian communities to fit your needs. 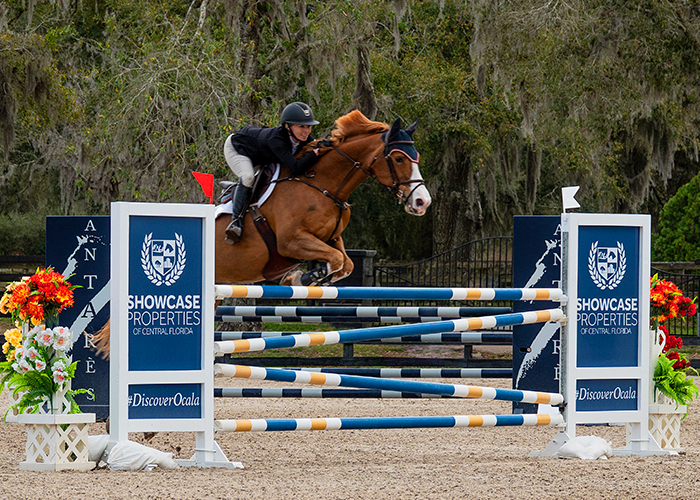 Our Equestrian section of blogs dives deep in an effort to provide you the most up-to-date information on events, best practices, and just what makes Ocala the perfect place to breed, raise, and train your horses. Take a look at our Equestrian resources.